Not interested in having a big wedding but not sure how to have your love story captured?? I have the answer. 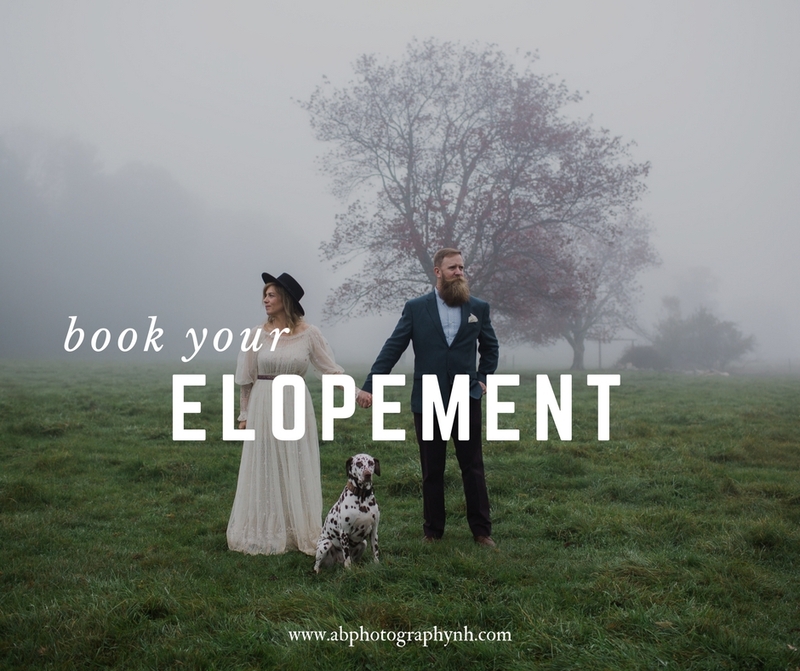 Elopement sessions are the PERFECT way to have your love story artfully captured to pass down for generations. Elopements are small, intimate weddings that involve 15 people or less and because there are less people and fuss, you can have it virtually anywhere! Your favorite lakeside spot?? Why not?! On top of a mountain?? Sure thing! The field of your grandparents farm? Of course! Pick your favorite spot, grab your closest friends and family, throw on that gorgeous dress that speaks to your style and get ready to be married! We love elopements and every sweet intimate moment that comes along with them. Which is why we are offering a special elopement price for 2018!